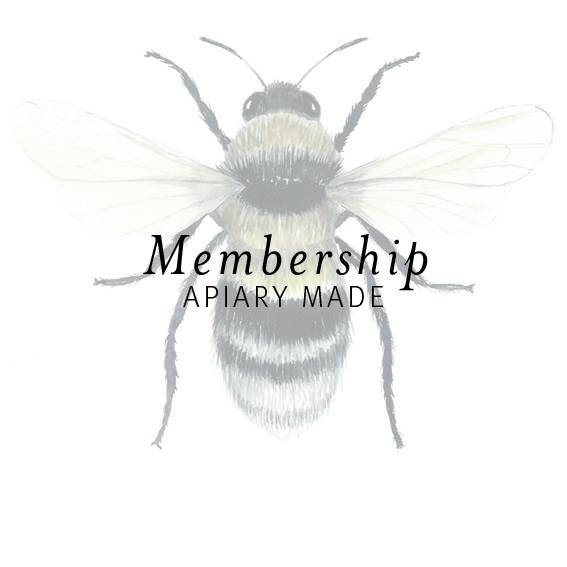 An Apiary Made Membership brings you access to the very best of Apiary Made. 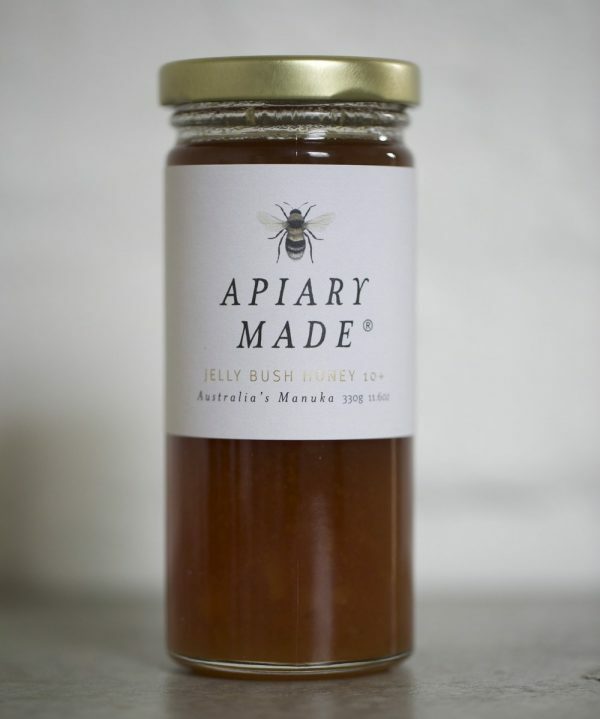 When you sign up to become a member, you become part of the ‘swarm’, our movement. 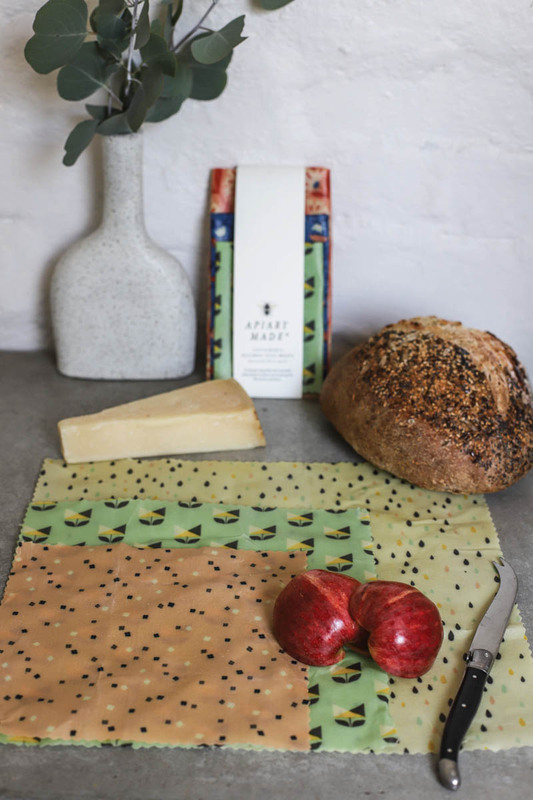 A movement that believes in using beautiful quality products that are good for you and the planet, all the while giving some love to people that could do with a bit of a hand and celebrating the wonderful work of bees and their importance to us. 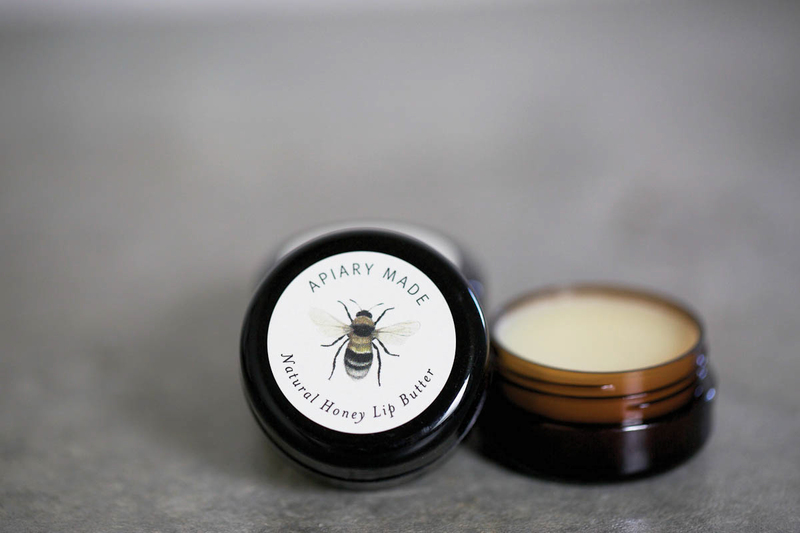 We will send you fantastic package of our products, which includes a jar of our medicinal honey, a pack of beeswax wraps as well as a luxurious lip butter. And you receive extra perks, like free shipping and other special offers. From each membership, $5 is donated directly to Heifer International so you are doing some good, just by joining us. What are you waiting for? Join our Swarm today.